Our Team: Justin Struthers, AT-C | Jay Kruse, M.D. 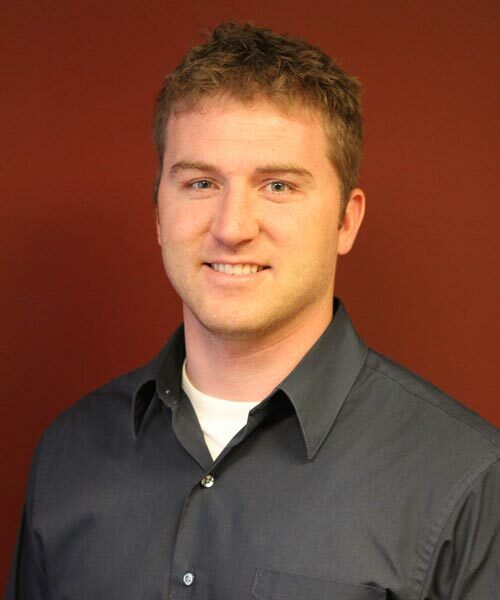 Justin started working at Twin Cities Orthopedics in May of 2012 and has been working with Dr. Kruse since July of 2012. He is an Athletic Trainer and has experience at the high school, college and professional sports levels. Justin initially greets patients and starts the evaluation process for Dr. Kruse. He assists with fitting and applying casts, braces, and various other supplies. Justin enjoys many outdoor activities including hunting, fishing, camping, and sports. He lives in Plymouth, Minnesota.